Yes, you read it right! It is coming for real! There is still no definite date, but there is already an alpha version that can test it. Now, who is excited? We all are, so even if this is a very preliminary version, we made all the works and research to lay down everything here. Let’s get started! 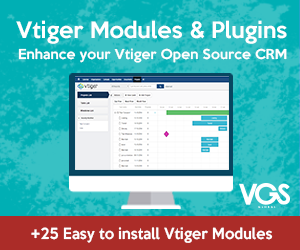 What is new in Vtiger 7, so far? 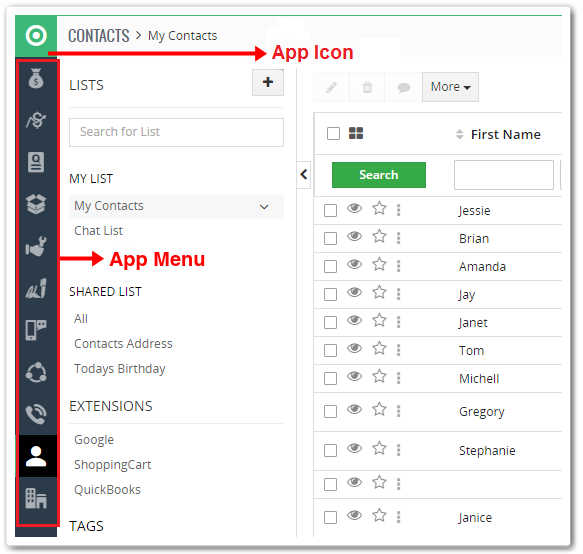 Version 7 comes with a brand new UI, new features and some improvements of existing features. Here is an overview of what to look forward in Vtiger 7. So much update on the new interface of Vtiger 7 that we think it deserves a different post of itself. Anyway, Vtiger 7 interface boasts that it will make navigation, collaboration, and searching for information a lot easier and faster. You can see on the left part the App Menu that you can use for accessing specific App modules. You just need to click the Icon to have the App Menu be in expanded view. Changing is made faster and enjoyable now in Vtiger 7 because it feels like you are using a spreadsheet. No need to open a new window or tab because you can have a glance of a record which also shows recent activity. 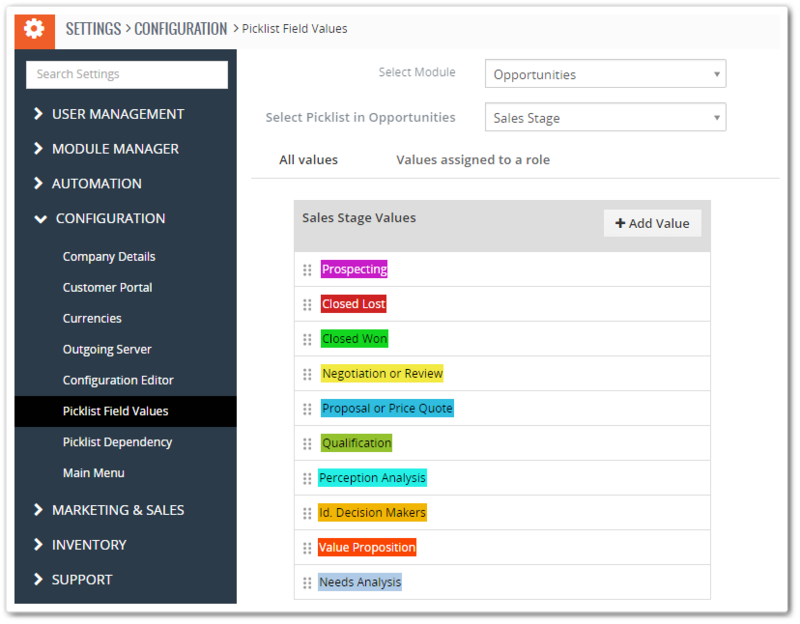 With Vtiger 7, you now have the ability to assign colors to picklist values such as Sales Stages, Lead Status, Case Priority, Case Status and many more. 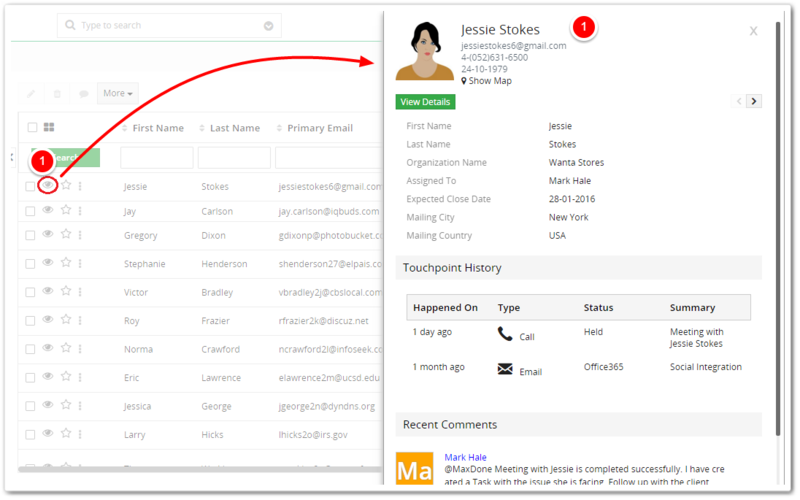 This feature helps find Records easily in List view and can locate important fields easily in Detail view. 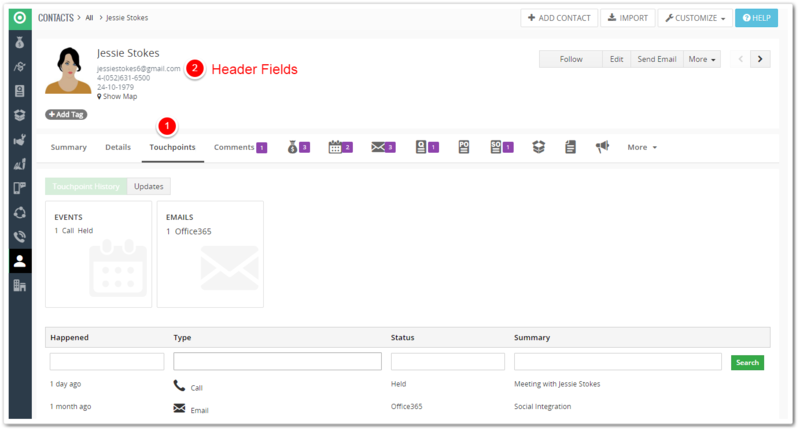 In the previous version of Vtiger, Contact record displays multiple tabs for Emails, Activites, Cases (Tickets), Phone Calls, Chats. Those are still present in Vtiger 7 and it brings together all of these Touchpoints into one place. You now have the capacity to choose what fields you want to show up at the top. Another nice feature of Vtiger 7 is that it sends alerts if other viewers are on the same record. This is a big help to avoid scenarios where multiple agents are replying to the same case. Public and Private Tag. We all know how important tags are specially in finding records. 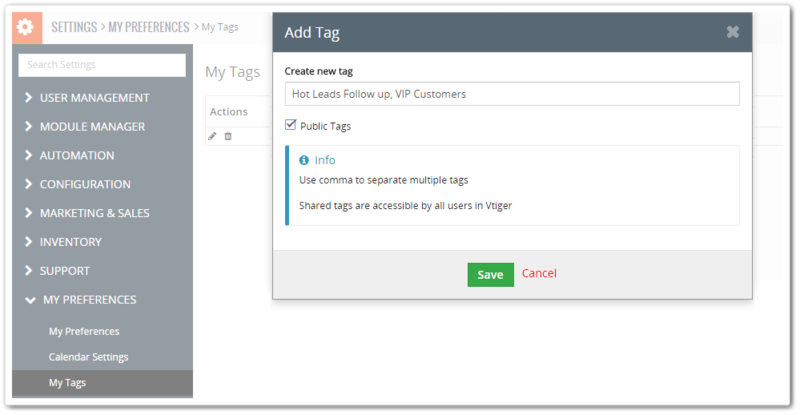 Private tags can only be seen by the user who created it while public tags are accessible for everyone. Our Verdict: We like it! It seems like the Vtiger team really put heart and hard work in this version. With a great interface like this, new features and enhancements, we can see that using Vtiger 7 will make all our work faster, smarter and enjoyable. We are really looking forward on the final version. Now, the waiting game is on!